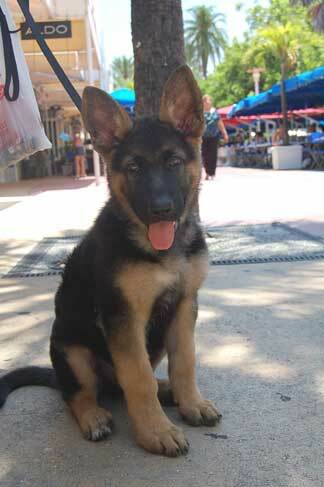 The health of your aging GSD is a consideration that must be thought about as your dog matures. 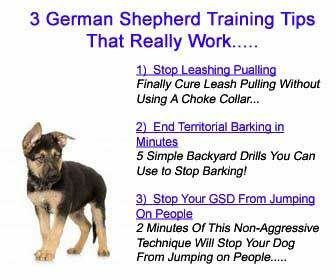 Basic Training Principles of Obedience (or any) Dog Training - Most Important Rule of all, Be consistent! Please tell us your own personal story in our Sharing Section, a brand new section for German Shepherd owners to share their own stories about their own GSDs!